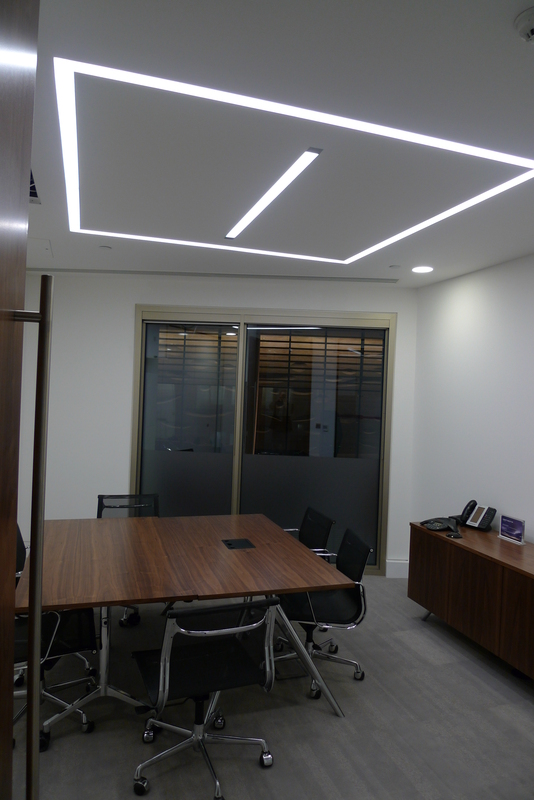 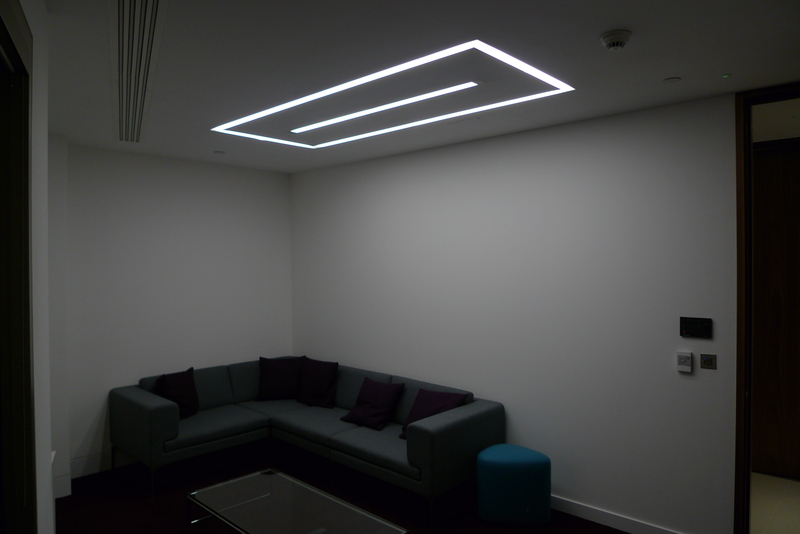 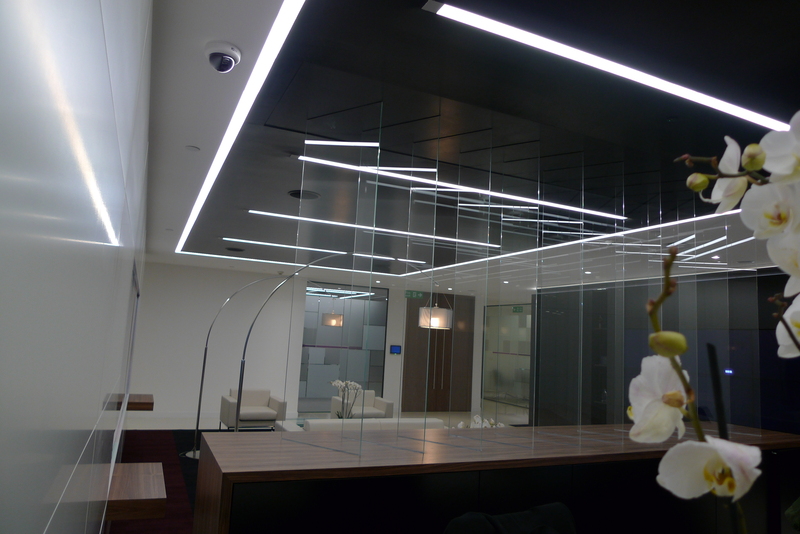 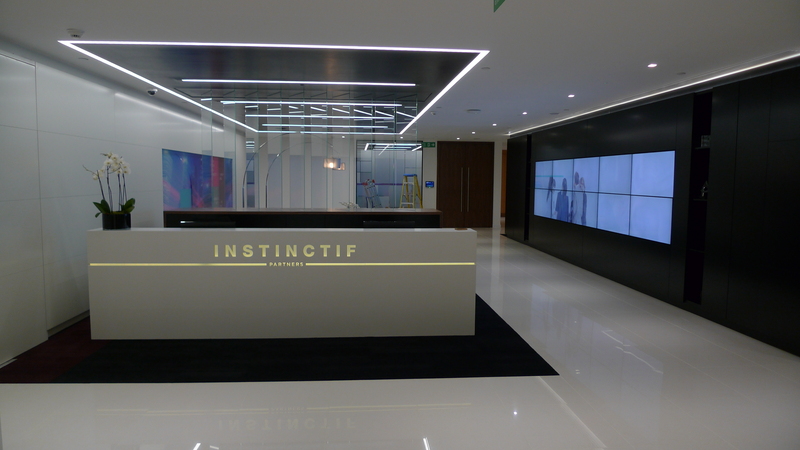 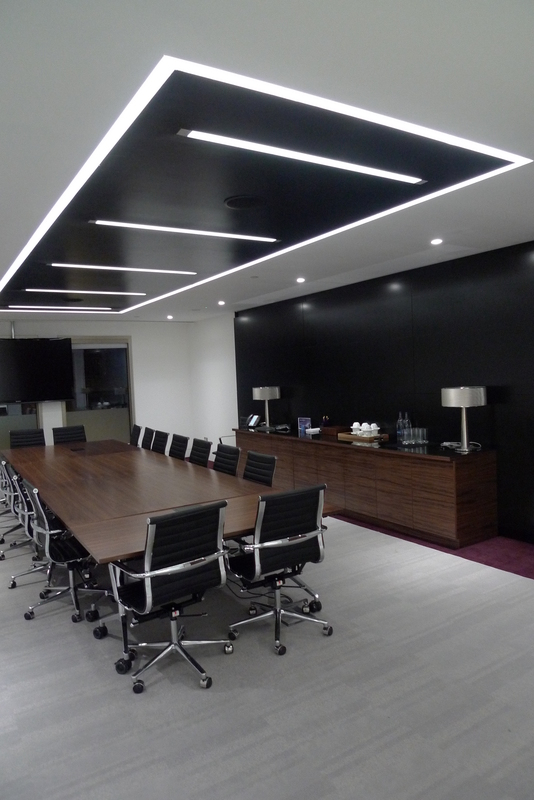 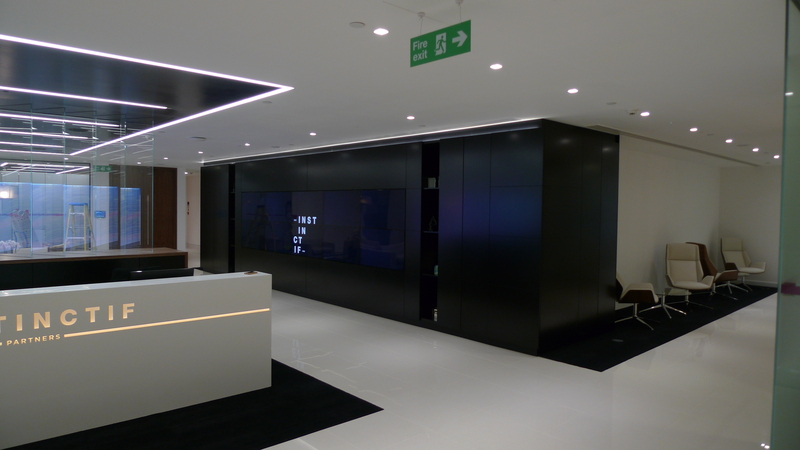 Brief: To design and supply plaster in lighting that had a continuous illumination. 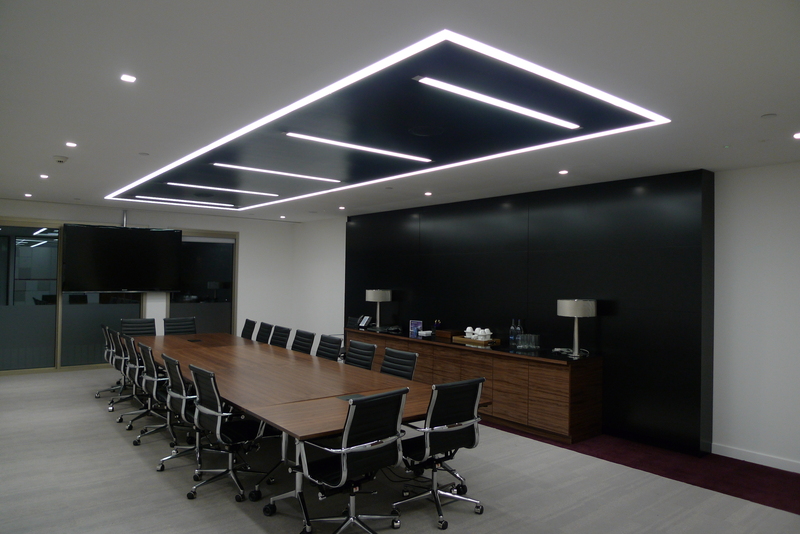 Designers comment: Each room had a different size rectangle so site information, communication and delivery were key to the success. 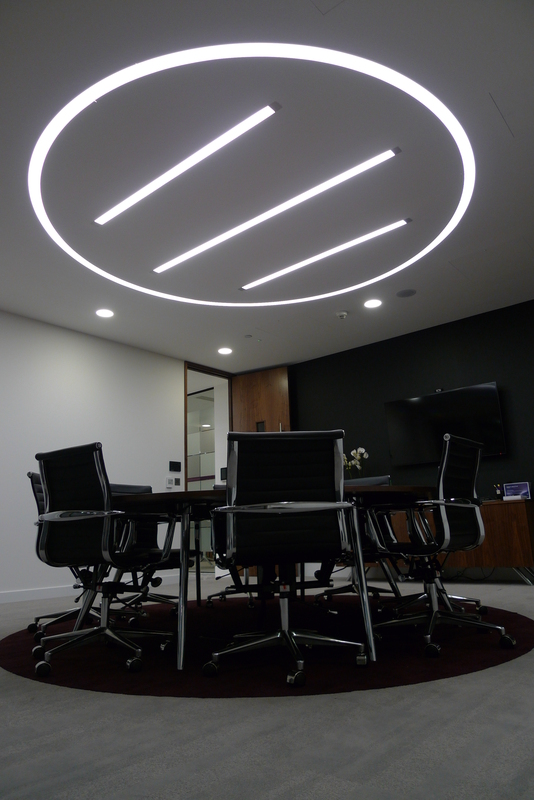 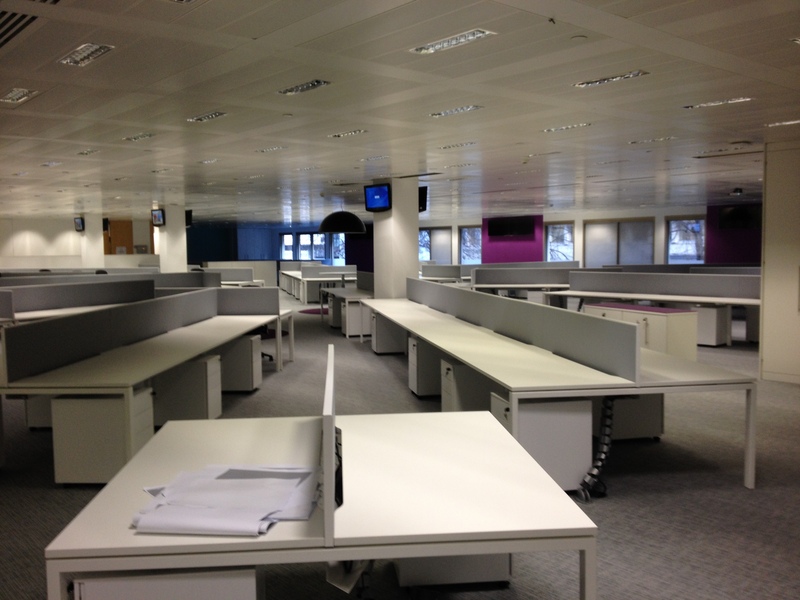 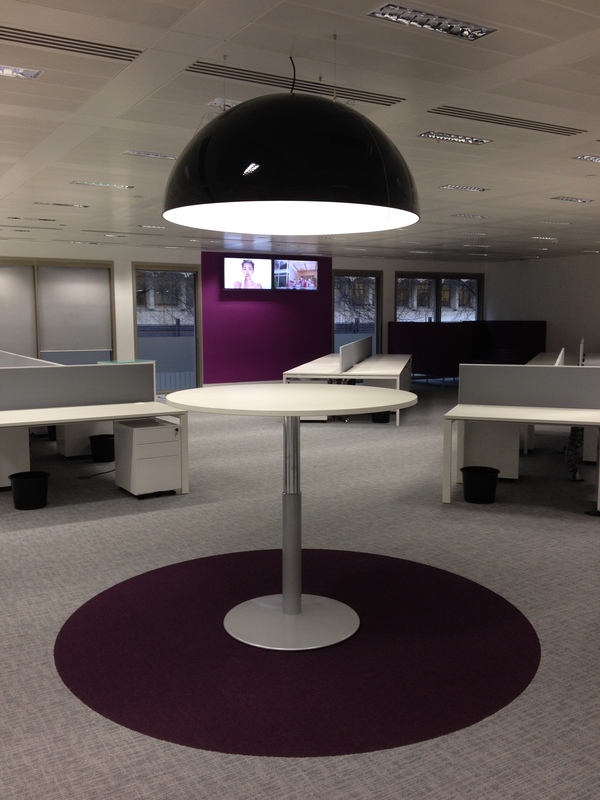 Product: CREE LED, Philips Fortimo and fluorescent lamps and Philips DALI control.